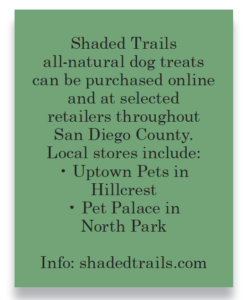 Shaded Trails isn’t your average dog treat company. 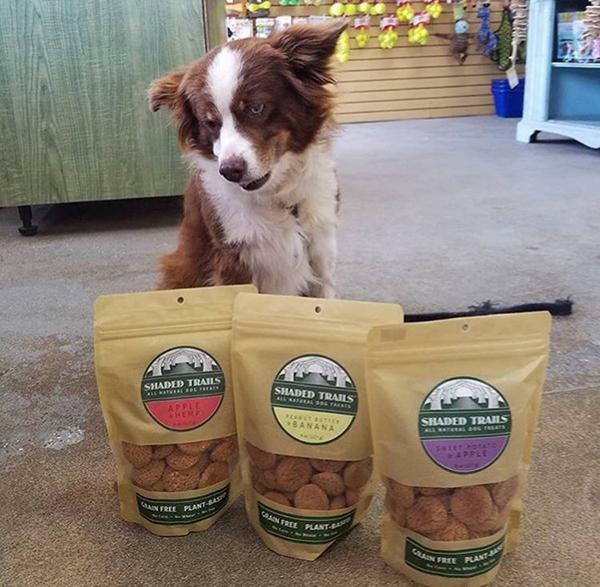 Not only does the Hillcrest-based pet snacks provider specialize in all natural, 100 percent vegan dog treats, they’ve also committed to donating 5 percent of their website orders to their Helping Paws Program, which will help support no-kill animal shelters throughout the U.S. 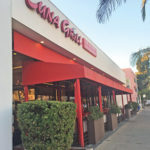 The company was founded about two years ago, Shaded Trails founder and CEO J.R. Starlin said, adding that his “vegan dog treat adventure” began when he got his English bulldog puppy, Luna. His little girl had stomach issues, he said, which prompted him to begin making his own, all-natural dog treats. He began to wonder; if humans can make conscious choices of the foods they eat on a daily basis, why do they have such limited choices when it comes to what they feed their dogs? 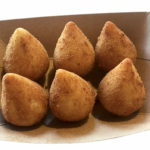 “There aren’t too many vegan options out there. We are trying to lead the way in that,” he said. Suffice to say, the concept has been very well-received. The company also feels strongly about giving back. 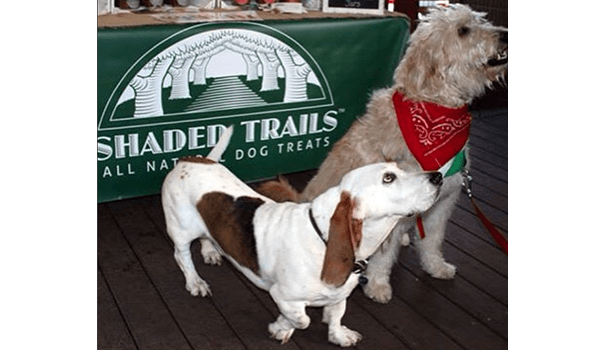 Being a vegan and animal-equality centric company, Shaded Trails has structured a percentage of its sales to help its Helping Paws Program, which was designed to benefit rescue and animal shelters in need. 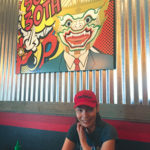 Five percent of their sales will be donated to one no-kill animal shelter per quarter, he said. 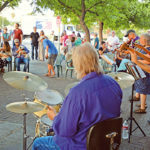 Each facility must be a registered nonprofit, no-kill animal shelter located within the U.S.
Monies donated will be earmarked for animal rescue, supporting medical treatment, and the sheltering of animals that are in need of love and care. Helping Paws is still in its infancy, he said, although the program plans to make its first donation later this year. Their first beneficiary will be the Hooves and Paws Animal Rescue, which is located in Littlerock, California. 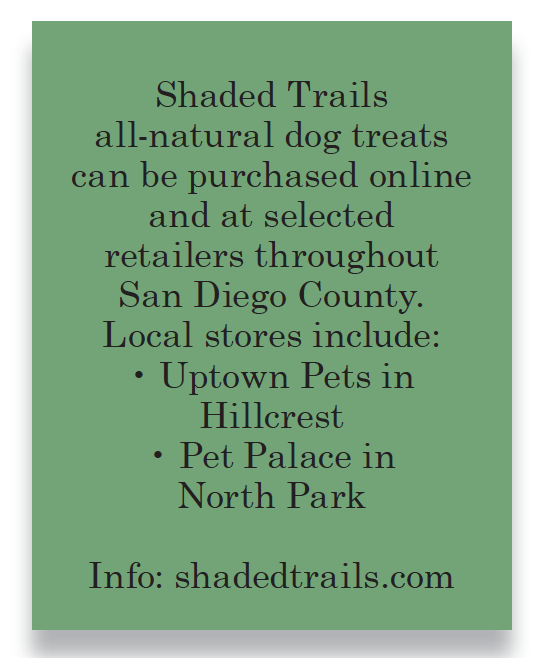 Shaded Trails is also open to taking recommendations from their clients. 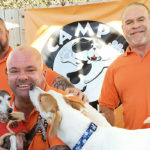 There is a contact form on their website, Starlin said, noting that anyone can suggest a no-kill shelter that could benefit from a Helping Paws donation.